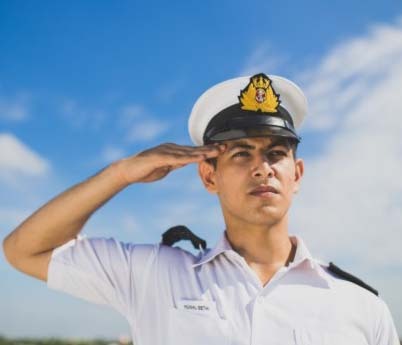 With rich domain expertise, extensive infrastructure and facilities and technology capability, Applied Research International is in a unique position to provide consultative assistance and support to marine and allied industries. Leveraging the advantage of years of expertise, ARI has carried out numerous projects working together with organizations and companies to set up, expand or diversify their business. From consultative projects with the IMO for training to hand-holding through the establishment of a training facility; from management of institutes to creation of learning material, ARI is able to share its knowledge and experience and foster relationships which promote growth and excellence. 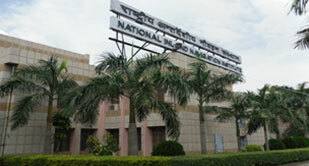 ARI has been successfully managing the National Inland Navigation Institute at Patna on behalf of the IWAI (Inland Waterways Authority of India) for over 5 years. The management of the institute has included revamping the curriculum, overhauling the infrastructure at Patna, inducting new faculty and implementing a selection and induction process for candidates. NINI has become the showcase for IWAI and has helped promote the development and awareness about the potential of the Indian inland waterways system. The development has included the installation of a dredging simulator and introduction of practical skills utilizing IWAI equipment. 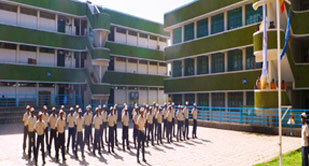 ARI has close association with the Ethiopian Maritime Training Institute in Bahir Dhir, Ethiopia since inception of this growing institute. ARI has provided consultancy to the institute for development of the curriculum for their engineering and electrical engineering students; supply of quality faculty to train the students and technical advice as and when needed. ARI’s engine room simulator is also installed at the institute providing a powerful learning tool for the young engineers. The institute, which is a part of the Bahir Dhir University is becoming a centre of maritime excellence in the newly developing maritime region in Africa. 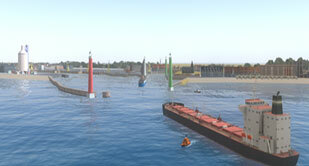 The SAFEPORT: Simulation Analysis and Feasibility Evaluation for Ports, Offshore Berths, Rivers and Terminals program has been designed to conduct ship simulation modeling studies to evaluate the feasibility of ship operation with respect to navigation, before large resources are committed to creating or expanding the infrastructure inside a port, harbour or terminal. In the past 2 years, ARI has carried out feasibility studies for the following clients: BG India (BGEPIL); Bumi Armada, Malaysia; Cairn India, Bhogat; Mundra Port and SEZ Ltd., Mudra; LNG Petronet Port Pvt. Ltd., Dahej; LNG Petronet Port Pvt. Ltd., Kochi; Adani Port Pvt. Ltd., Hazira; Essar Bulk Terminals Ltd., Salaya. 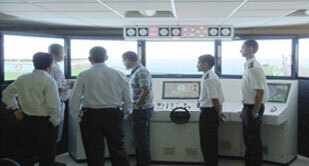 ARI conducts specialized pilot training for various ports within India. These customized familiarization and professional development programs allow pilots to practice operations in the near real world environment with the ability to practice standard manouvers; establishing navigational procedures, handling contingencies and working in severe environmental conditions. ARI has worked with the following ports/clients over the past 2 years: Essar Bulk Terminals Ltd., Hazira; Shell Hazira; Jaypee Cement Company Ltd., Kharo Creek; Dhamra Port Company Ltd., Dhamra; Chowgule Ports, Jaigarh; BORL, Jamnagar; APM Terminal, Pipavav; Ultratech Cement Ltd., Pipavav.